As identified by Caleb at Comics Alliance. Just… let it sink in. 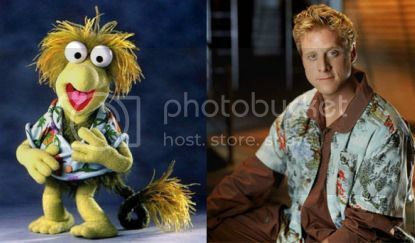 Of course, all white people and Fraggles look alike to me. So what do I know. Wow. WOW. I see it.